Are you a team leader in Abu Dhabi who is working in a construction project? Or are you a project engineer who wants to grow in his career? Have you explored PMP certification Abu Dhabi options? If your answer is yes, then we recommend you to go for PMP certification as it will help to strengthen your leadership and effectiveness in managing projects. Furthermore, it will help you to learn to manage the project successfully. Hence, it will increase your leadership skills. In this article, we are going to list PMP Certification Abu Dhabi training options. But at first, we need to understand the importance of PMP certification. 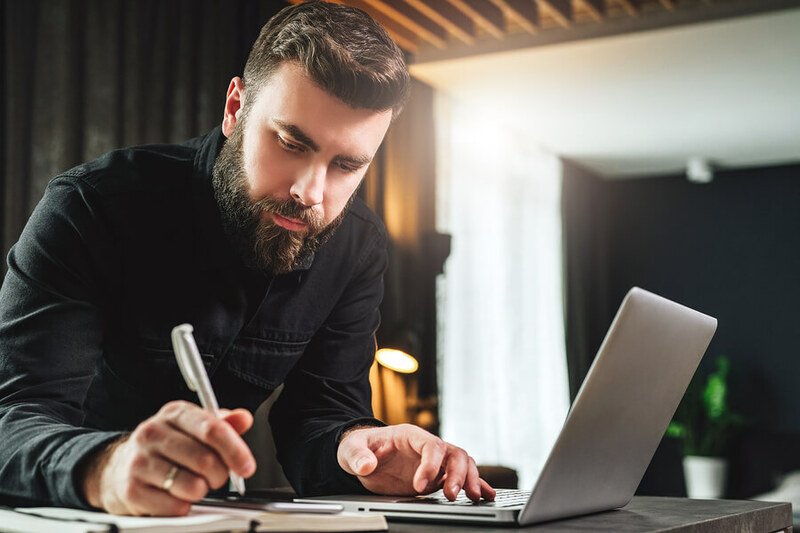 With the PMP certification, you hold the global standards of excellence for validating the skills and the knowledge essential in a project management team. It is worldwide recognized irrespective of industry, profession or geographical scope of operation. Above all, attaining the PMP credential is really a valuable asset. Because it will help an individual to initiate, plan, execute, monitor, control and close a project successfully across the varied industrial segments. PMP certification is the most essential industry-recognized certification for project managers. Globally recognized and demanded, the PMP shows that you have the experience, training, and competency to lead and direct the project. This recognition is seen through expanded marketability to employers and a higher salary. 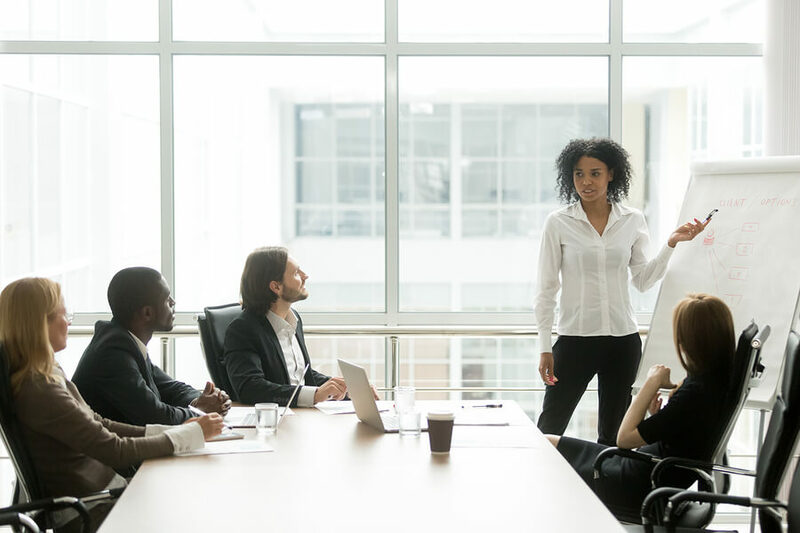 Also, according to the Project Management Institute survey, this PMP certification positively impacts project manager salaries by an average of 20% more than their noncertified colleagues. First and foremost step in PMP Preparation is to have robust PMP Study Plan. It will guide you to prepare for the PMP exam. Then the next step is to attain 35 professional development units (PDUs) of project management education. PDU is a mandatory PMP PDU requirement. You need to attend project management training from a training institute, and then you can acquire these PDUS. Finally, the need to find the right training provider comes into the picture. This is quite a difficult choice to make. There are numerous PMP Certification Abu Dhabi training providers available. So it is quite obvious to get confused among the various options. Therefore, we have listed the 10 best PMP Certification Abu Dhabi options for you. Consequently, you can review the below list which will help you to choose the best PMP Certification Abu Dhabi training provider. #1 PMP Training Abu Dhabi: Master of Project Academy, Inc.
We will include our platform as the first PMP training Abu Dhabi provider. However, in order to provide an unbiased review of all PMP training providers in Abu Dhabi, we will not provide any review for our platform. Master of Project Academy is the #1 affordable and flexible Abu Dhabi PMP training provider with 99.6% first attempt pass rate. Note that, 99.6% is the first attempt pass rate of Master of Project Academy students. Master of Project does not count second or third attempt passes in “pass rate” ratio, unlike other PMP training providers. Besides, this is a weekly updated, audited and backed up pass rate ratio in the footer of Master of Project Academy homepage. 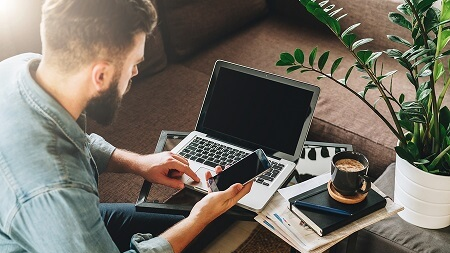 100% Online and Self-Paced PMP Training Master of Project Academy includes 35 contact hours required to be eligible to sit for the PMP exam. Instructors are 24/7 available in discussion forums. 300+ lectures, 750+ PMP Practice Questions, and flexible pricing options are the highlights of this option. Visit self-paced PMP course online page for more details or from the link below. If you are looking for a PMP training with thousands of PMP practice questions PMP Certification Course Online bundle will be a good option. The most comprehensive PM training bundle of Master of Project Academy is Project Management Training program. Master of Project Academy offers in-person PMP classroom training in various locations around the world. PMP classroom training sessions are 4 days and training is delivered in convenient locations and training facilities. You can check in person in-person PMP training details from the link below. PMP success stories of Master of Project Academy proves the quality of this PMP certification Abu Dhabi training option. Don Wheeler is one of the several PMP success stories of Master of Project Academy. Don passed the PMP exam successfully with the PMP training from Master of Project Academy and he scored “Above Target” on all five domains of the PMP exam. This is the highest score where a PMP candidate can get from the PMP exam. You can read Don’s PMP success story. This PMP certification Abu Dhabi Training provider is the world’s largest IT training company. It is strategically located around the world. It provides training, consultancy, support and outsourcing services. Software development, Agile, Scrum, DevOps, ITIL, Service Management and Risk Management. PMP Exam Prep Boot camp: This boot camp is based on PMBOK Guide- Sixth Edition. The course code is GK2387. Duration is 5 days and it runs from Monday to Friday. Training is conducted on weekdays. So you have to give up your office work to attend training which is not a preferred option for working professionals. Price is AED 7340 excluding VAT. It provides over 600 practice questions. But it doesn’t provide mock simulators. Hence you have to shell out more money to buy mock exams. Instructor-led virtual training: It spreads over a 3 month period. This is similar to classroom training. Here you have to be available as per instructor’s availability which is not convenient for professionals. Besides, they don’t provide PMBOK Guide, Flash Cards or reference charts in this mode of training. This is another PMP certification Abu Dhabi training provider known by Orient MCT. It is a leading Training & Management consulting firm. Well, it caters to various domains including Project Management. This PMP Certification Abu Dhabi provider is a private, multi-campus university. It is committed to provide an engaging learning environment and quality education and qualifications provided are respected worldwide. Master of Project Management: College of Engineering offers this course in collaboration with Purdue University’s West Lafayette campus in the USA. This program is aligned with PMBOK. Hence it will prepare you to take PMP certification exam offered by PMI. Duration of this course is 2 years. It can be done part-time in Spring, Summer, Fall or Winter. While looking at the PMP preparation course, it is not a suitable option for any working professional. Due to the fact that the duration is very long and the cost is also very high. They don’t provide any online learning courses which have the advantage of learning at own pace and convenience. Leadership & Management, Business Soft Skills, Sales and Marketing, Service Excellence, IT Training courses, Six Sigma Certification, and Language Development. This PMP Certification Abu Dhabi option is a leading training and professional development solutions provider. Instructor-led classroom training: This is 4-day classroom training. Its price is USD 1045. It runs on the weekends from 11 am to 7 pm which gives the benefit of face to face interaction with the trainer. But it doesn’t offer flexibility to learn at your own pace. Instructor-led online training: This is also similar to classroom training. It is a 4-day instructor-led online training. Its price is USD 1045. It also runs on weekends and the timings are 10 AM to 6 PM, so one has to be available as per instructor availability. They don’t provide PMBOK Guide. However take away from this training is PMP study guide prepared by SMEs and 35 hrs PDUs which is prerequisite to appear for the exam. Business Communication, Leadership & Management, HR & Training, Finance & Budgeting, Project Management, Microsoft Office, Quality Management, Strategy, Planning, and Team building. 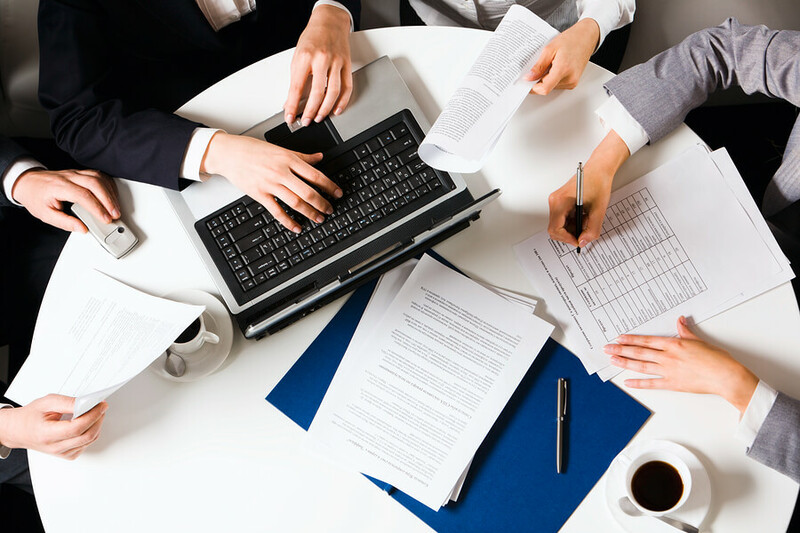 Regarding Project Management, their course is Project Management Professional Exam Preparation. It is a classroom training and it runs from Sunday to Thursday i.e. on weekdays. Duration is 5 days and the cost is AED 6990. The advantage of this training is to have face to face interaction with the instructor. However, the disadvantage is that you have to take leave from office on weekdays to attend training. Hence this is not a suitable option for professionals. PMP Exam Prep Boot Camp: – It is of 4 days duration. They offer 2 modes, Online and Live Virtual. Live Virtual: They conduct this training on weekdays i.e. Monday –Thursday. It runs from 12 PM – 8 PM. The cost of this training is AED 8045 which is expensive. As a result, the online package is more costly as compared to other online options available in Abu Dhabi. However, they provide 37.5 PMI contact hours which is a mandatory requirement for PMP aspirants to apply for the PMP exam. The advantage of this organization is that they provide 100% Exam Pass and 100% Money Back Guarantee. It offers 3 flexible modes of learning i.e. Classroom, instructor-led, and e-learning. Classroom training: Cost of this course is USD 749. It runs on weekdays from 6 pm to 10 pm. This is a face to face class which has maximum benefits of learning directly with the trainer. But it is not convenient for professionals as they have to exert them more after office hours to attend training on weekdays. Besides weekend batch runs from 11 AM to 3 PM. Instructor-led virtual training: Cost of this course is USD 899. It runs on weekdays from 6 PM to 10 PM which is not suitable for professionals. They have to put extra hours to attend training after office hours so it will be more hectic. E-learning mode is available for 180 days. Cost of this course is USD 399. The advantage of this training is the 100% PMP money back guarantee. It states that you have to appear for the exam within 45 days of class attended. If you are unsuccessful then you retake class free. If again you are unsuccessful in the 2nd attempt, then you retake the class free again. Then you go for a 3rd attempt and you must appear for the exam within 30 days of retake class. Consequently, if you fail for the 3rd time, then you share the payment proof of exam registered. As a result, they will reimburse class cost entirely. However, they don’t provide PMBOK Guide which is a must to have for preparation of exam. This PMP Certification Abu Dhabi Training provider was established in 2008 and it is the market leader in preparing students for international certification examinations. Project Management Professional Exam Preparation: This is a classroom training. They conduct it on weekends for 5 Fridays. And timings are 2 PM to 8 PM. The duration is 5 weeks. The cost of this course is AED 2500. The benefit of this training is that you get to interact with trainer face to face. However, you have to take leave from your office every Friday for 5 weeks to attend training. Therefore, it is not a suitable option for professionals. Access to videos, Flashcards, Mock exams and quizzes. They run this program in Abu Dhabi, Dubai, Mumbai, and Chennai. On the other hand, they don’t provide any online training in project management. However, they do provide online live virtual classroom training in other courses like Certified Cost Professional. Address: 104, Al Sqr Tower, Corniche Road, Khalidiya. Assuming that you have followed your PMP study Plan and you have achieved 35 PDUS. Also, you have studied thoroughly to prepare for the exam. That means now, it is the right time to appear for the exam. Thereafter you need to schedule your PMP exam in Abu Dhabi. 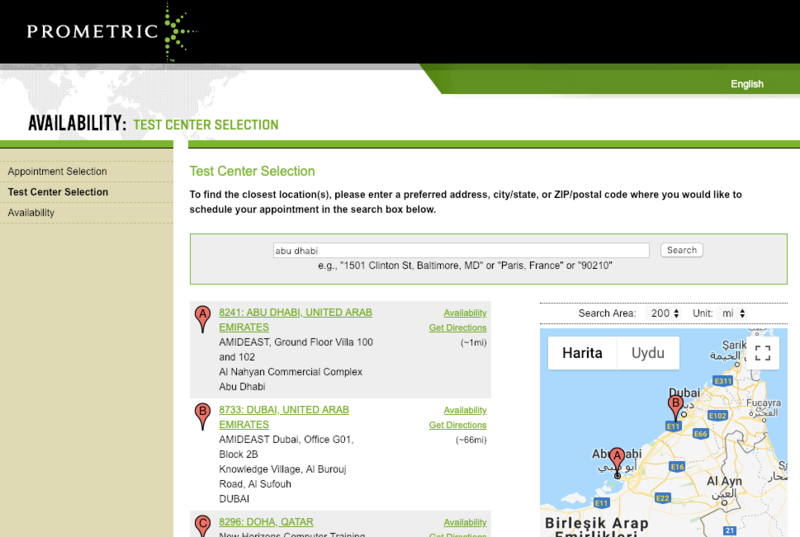 You can locate the PMP exam Abu Dhabi centre from the Prometric website. 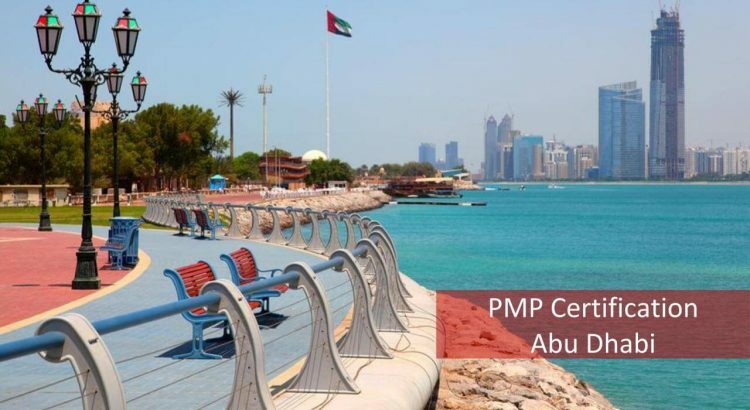 In this post, we have listed the top 10 PMP certification Abu Dhabi training providers with their contact information. 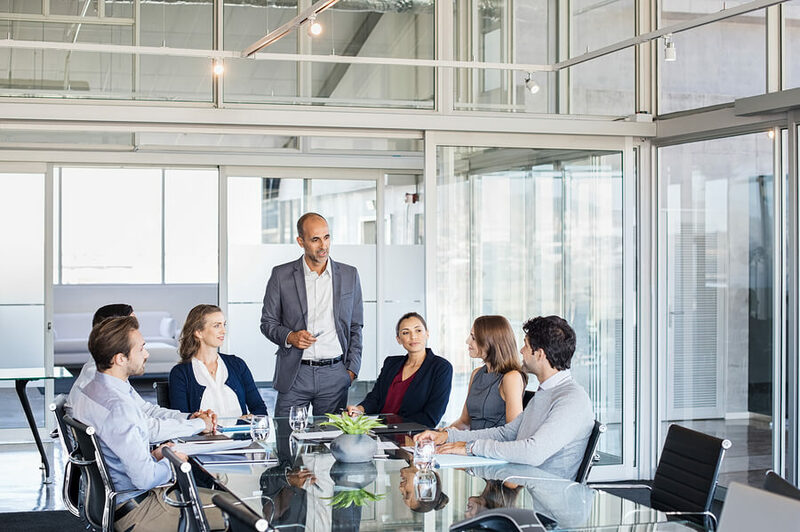 Besides, we have reviewed the major aspects including advantages, disadvantages and cost details along with the duration of the top 10 PMP training providers in Abu Dhabi. If we summarize, the cost of the PMP Classroom training starts at AED 2400 and may go over AED 8100. Alternatively, online training is undoubtedly a cheaper option and it is more flexible. Furthermore, you can attend online PMP training only for as low as $67 per month. It has the benefit of learning at own pace. Therefore, in concern to price, flexibility, and online access, we strongly recommend that you should take your PMP certification Abu Dhabi in an online mode. Also, you should choose a training provider who offers cost-effectiveness, refund guarantee, and success ratio to be 99% and above.